During her visit, Natalie will have discussions with senior policy makers to promote free trade and improvements in the business environment. 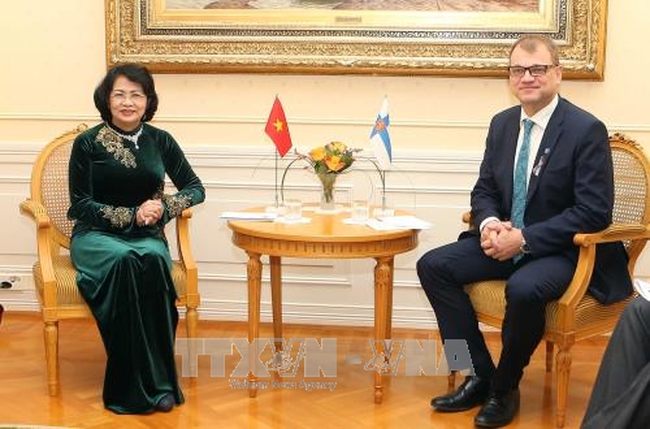 She will also engage businesses and academia from the UK and Vietnam to help identify and drive forward trade and investment between the two countries. Natalie has a passion for technology, innovation and education and promoting increased collaboration in these areas will be a core theme of all her engagements. 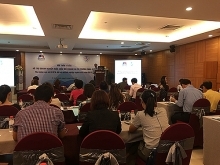 In Hanoi, in addition to meetings with government, business and academia, Natalie will give a speech to students and others at Hanoi University of Science and Technology and then join a panel discussion focusing on “Human resource development in the context of the 4th industrial revolution”. 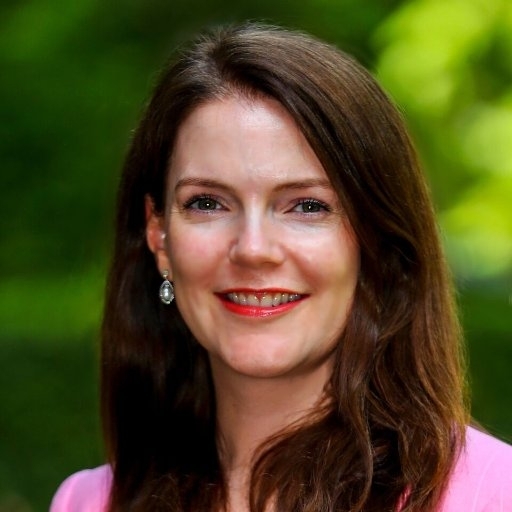 Natalie will explain the UK’s digital transformation over the past decade, how technology can fuel individual careers and the Vietnam’s future growth as well as why the UK and Vietnam are ideal partners. Over events in Hanoi include Natalie meeting the Director of the National Cancer Hospital (K Hospital) and Country President of Astra Zeneca which is an example of the UK investing in Research and Development (R&D) and Corporate Social Responsibility (CSR) in Vietnam.